Online ordering menu for Bombay Royale. 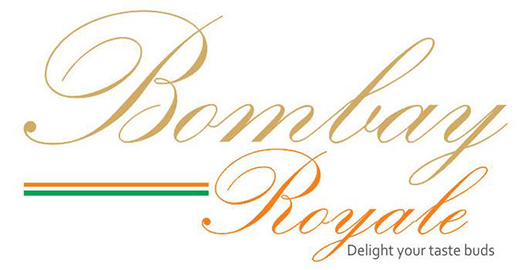 Come to Bombay Royale for The Best Indian Cuisine in Northampton. Just like the variations in culture and traditions in the food, our Indian Restaurant is also very diverse. We have meats such as chicken, lamb, goat, and seafood, but we also have vegetarian and vegan dishes. Some of our specialties include Chicken Korma, Lamb Vindaloo, and Kerala Fish Curry. We are located just east of Smith College at 1 Roundhouse Plaza. We're west of I-95 and the Connecticut River. Order online for carryout or delivery! Indian cooking has over 1000 years of history and every dish has a story you want to learn, so study often about Indian food and visit us often.